Aloe Vera Oil is the oil that is obtained from Aloe Vera plant by the process of maceration in some carrier oil. Aloe Vera oil provides brilliant health benefits for the skin, just like the Aloe Vera gel. Since it turned into oil, this product has a longer shelf life and can be used even when fresh Aloe Vera plant is not available. 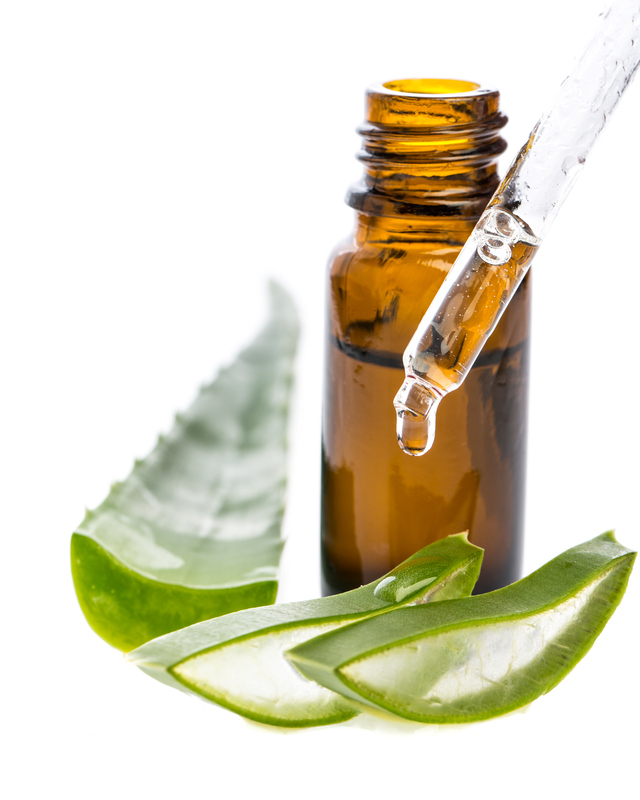 Aloe Vera is good for treating skin wounds and scalp conditioning. It also contains therapeutic properties: 1. Emollient. 2. Anti-Inflammatory. 3. Anti-Bacterial. 4. Anti-Viral (Can be applied on cold sores). 5. Anti-oxidant. 6.Cicatrizant (Speeds wound recovery).